The Sunshine Space: Baby chicks. My in-laws are the biggest animal lovers I know. They've had nearly every animal you can think of as a house pet (. . .okay, maybe not every animal). 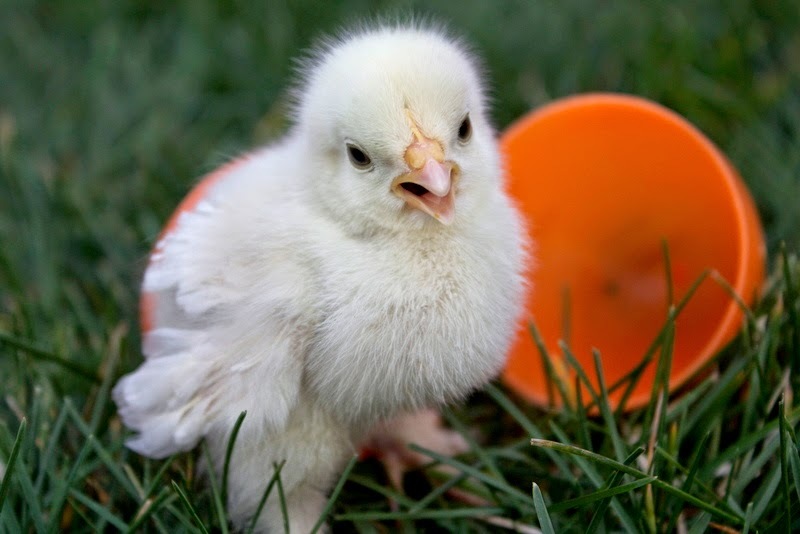 But currently, they have a few chickens residing in their backyard and we sure do love those fresh eggs!! 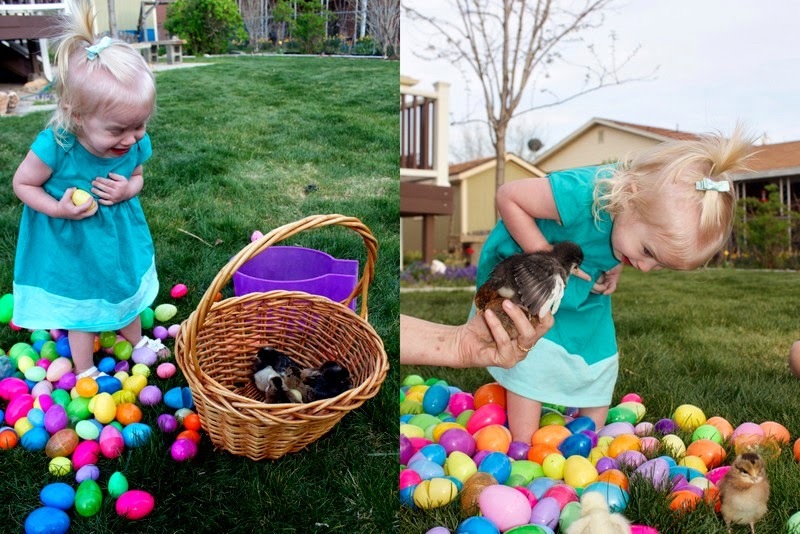 A few days before Easter, the Knowldens got a few new baby chicks. 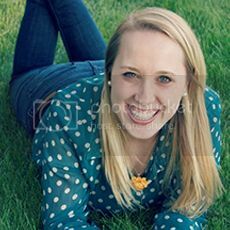 Oh my adorable! 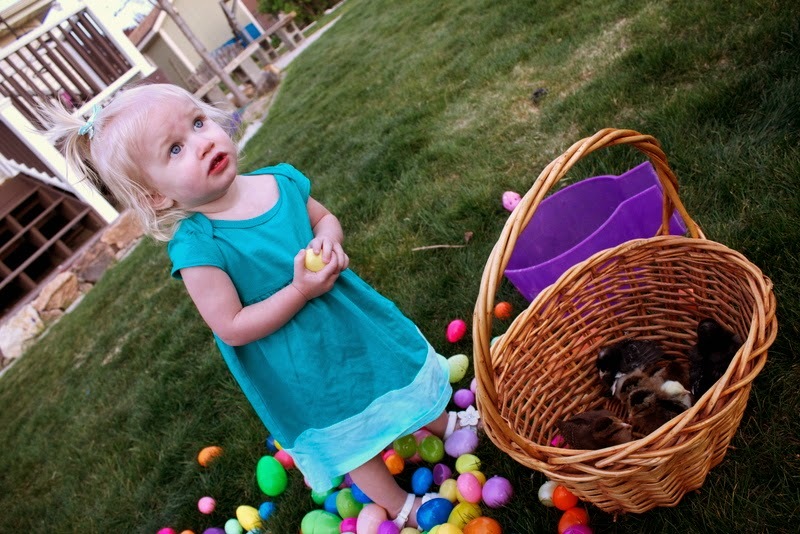 Tenley had no idea what to think of those little chicks. She wanted to touch and hold them, but was terrified when they moved or pecked at her fingers. Haha, serious cuteness overload. My Tenley Mae is the joy of my life. I love watching her learn and play and experience new things. I still can't believe that the little nugget who formed and grew inside of me is now out and about in the world walking and talking and developing her own vivacious personality. Watching my babe interact with these sweet birds reminded me of the magic of new life, fresh starts, and beginnings. I'm glad we have do-overs and opportunities to begin again. I'm glad I know about and feel my Savior's love regularly in my life. 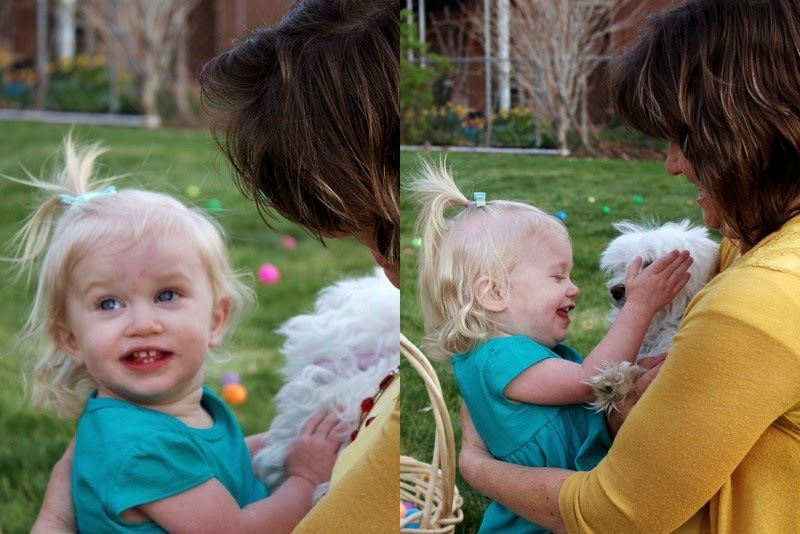 I'm glad Tenley, in her glorious youth, is so good at forgiving me for my mothering blunders. I'm glad for spring and the way the very season sings the message of grace and renewal to my heart. 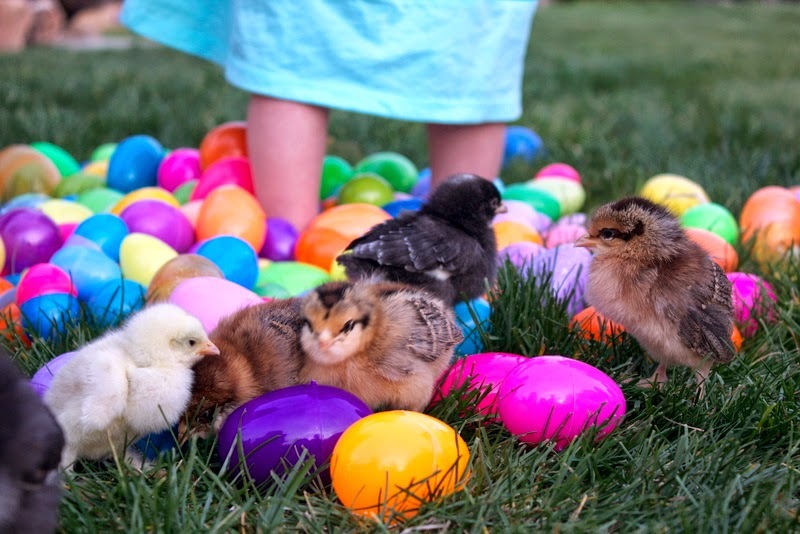 So grateful for simple, treasured moments like this one in the yard with the baby chicks and my baby chick.